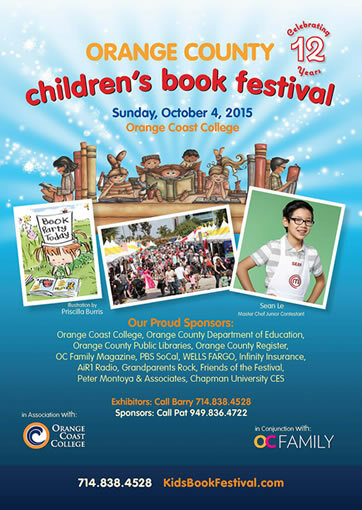 I will be presenting my Littlest Books at the Orange County Children’s Book Festival on Sunday, October 4th. Join me at the Storyteller Stage at 9:50am. Then I’ll be signing books in the Scholastic booth. It’s going to be a great event and I’d love to see you there! The Wild Fairies Have Arrived!